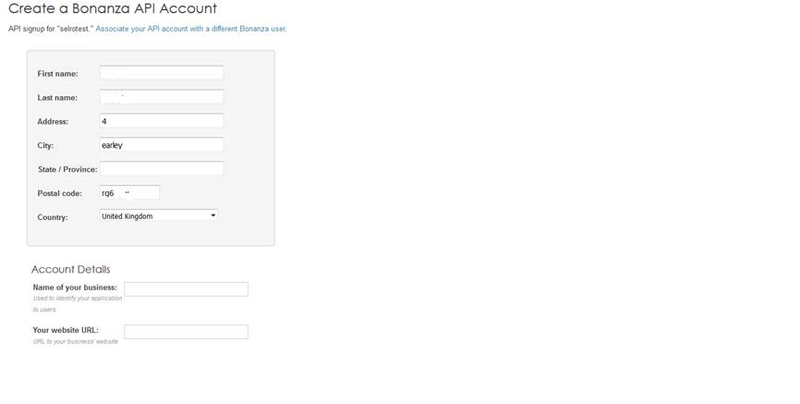 This user guide will walk you through the integration of Bonanza API into your KartzHub account channel. Please follow the procedure described below. 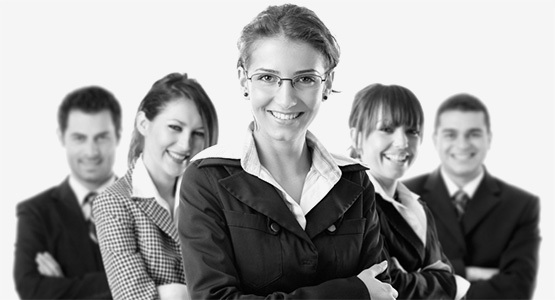 Prerequisite for this procedure is that you have established Bonanza online shop with implemented categories and products. 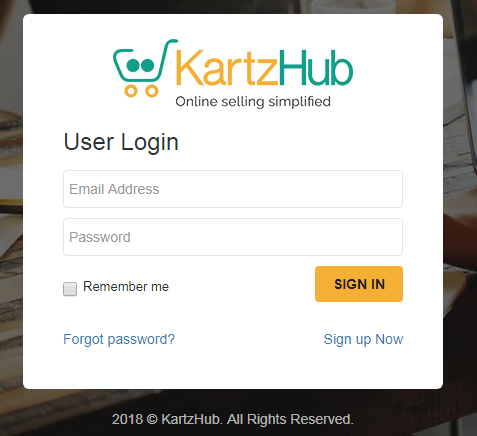 The first thing that will be described is the preparation of your Bonanza web service and making it able to provide functionalities needed in KartzHub. 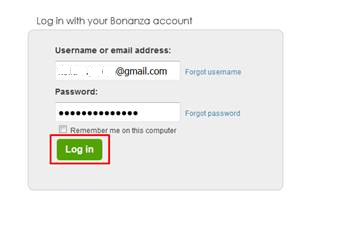 Remember that without the approval, account integration is impossible so you will have to wait until the Bonanza team approve your API account. When you are on your KartzHub account admin page, place the mouse cursor over Configuration->Channel Integration and select Channels.